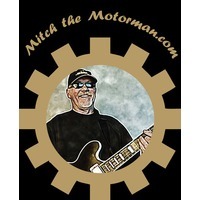 Visit our website at www.mitchthemotorman.com. Mitch the Motorman was a semi-finalist in the country category of the Canadian Songwriting Competition and was a semi-finalist in the International Songwriting Competition. 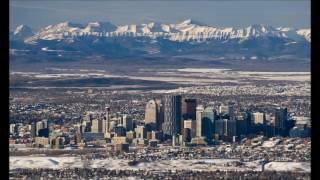 Thesurge.com says - "Here’s a feel good song everyone who has ever worked in the oilfield will love!